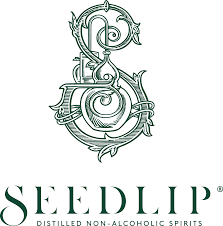 Seedlip is the world’s first distilled non-alcoholic spirit brand, and they’re on a global mission to solve the 'what-to-drink-when-you’re-not-drinking’ dilemma. Creator Ben Branson became frustrated with the availability of sweet, fizzy drinks as the only alternatives to alcohol. Armed with a copy of The Art of Distilling, Ben created Seedlip in his kitchen. 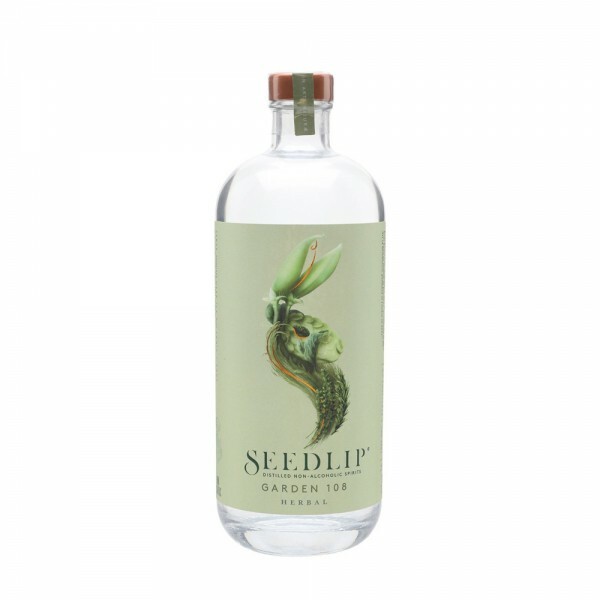 Made like a gin, with botanicals that are distilled in copper pots, Seedlip Garden 108 is named after the average number of days it takes to sow, grow and hand-pick the peas it is made with and has a hefty herbal profile; made with peas, hay from Ben’s family farm, spearmint, rosemary and thyme. Not only alcohol-free, Seedlip has just 0.2 calories per 50ml serve, is sugar-free, sweetener-free and allergen free too. Sip yours long over ice with elderflower tonic and a cucumber ribbon.